If you are a resident or business owner in Salamanca, New York and are being faced with pest problems, look no further than Amherst Exterminators for help. 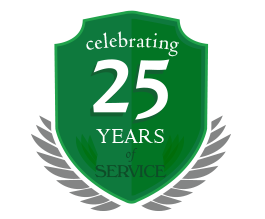 For over 14 years, we have been the go to for pest control and prevention services and continue to offer industry leading services at unbeatable prices. Ensure that your unwanted pests are being removed as safely as possible with little to no harm to you and your loved ones. 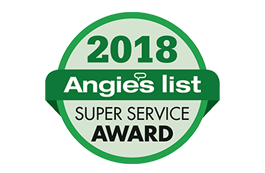 For over a decade, Amherst Exterminators has been helping those in need in Salamanca, New York with carpenter ant removal, carpenter bee removal, wasp removal, hornet removal and yellow jacket removal. Many times, these types of pests can go undetected for extended periods of time, giving them the opportunity to grow and spread. No matter the size or scope of your pest problem, rest assured that Amherst Exterminators can help! Thank you for stopping by and checking out our Salamanca, NY pest control services. For more information on yellow jacket nest treatment, wasp prevention, hornet prevention, bee prevention or yellow jacket prevention, continue browsing through our site. If you are ready to see our services in action, give our New York office a call at 716-378-1988 or fill out our short contact form on our contact page and one of our pest control specialists will reach back out to you in a timely manner!